To succeed when taking the IELTS exam, your academic writing will need to use formal words and structures; not doing so will greatly limit your grade. Some words can be used either at the beginning of the sentence or in the middle of the sentence. However, some conjunctions should not be used at the beginning of a sentence. Although you may hear some English native speaker use those words at the beginning of the sentence in the casual speech, it is not formal and thus you should not speak the same in any formal occasion, including the IELTS speaking or writing exam. 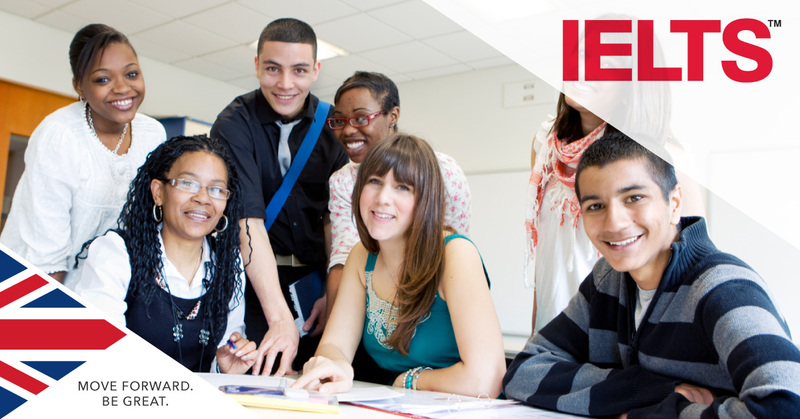 IELTS classes at SI-UK can help improve your reading, writing, speaking and listening skills before applying to study at a UK university. Example: There are many advantages to studying a foreign language, for example, it can help you when you travel. Moreover, it is a good way to develop your cognitive abilties. Example: University can help you improve your knowledge. Additionally, it can help you build a more successful career. Example: There are many ways to learn a new language, one is to take weekly lessons in your own country. Alternatively, a holiday or short period in a country that speaks the language you are learning can be useful. Example: Many people are not taught a sufficient level of English at school. As a result, it is often necessary to study more later in life. Example: Many people think that learning a musical instrument can be useful for young children at school. However, many others disagree. If you want to improve your academic writing ahead of the IELTS exam, arrange a free consultation in London or Manchester to learn more about studying our flexible, low cost IELTS classes.